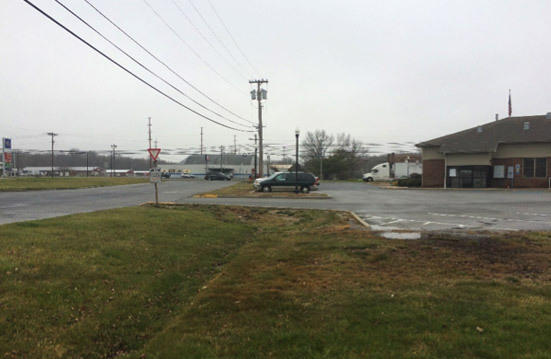 A 1,650-square-foot rain garden was installed in 2015 at the Pilesgrove municipal building. The rain garden captures and infiltrates stormwater runoff from the municipal building’s parking lot to prevent nonpoint source pollution. 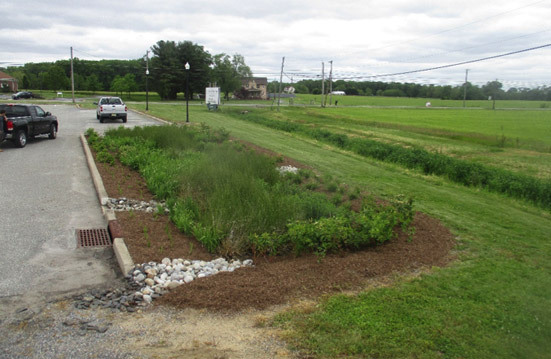 The project was installed in partnership with the Pilesgrove Township, Association of New Jersey Environmental Commissions, and the Rutgers Cooperative Extension Water Resources Program.